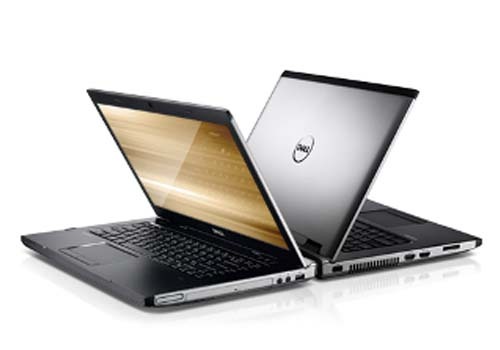 Dell Vostro 3555 laptop is powered by AMD accelerated processors. It has a 15.6-inch HD anti-glare LED display. This Dell laptop is equipped with AMD Radeon HD graphics, AMD A70M FCH chipset, one USB 2.0/eSATA combo port, three USB 3.0 ports, network connector, headphone/speaker out, microphone jack, 15-pin VGA video connector, 8-in-1 card reader, and HDMI connector.